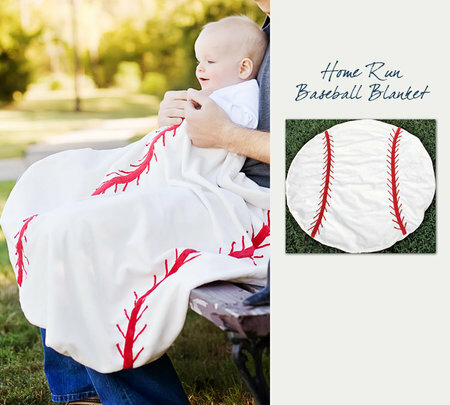 your child will love these plush, sports-inspired blankets. A special gift for the new dad, and a great accessory to customize your toddler's bedding! Our high-quality minky fabric is colorful and snugly soft. There are three sizes to choose from. Just right for boys, girls and parents too. Hand wash cold, line dry.